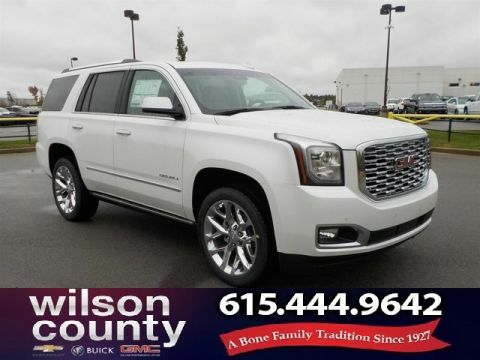 Only 1 Denali Sold Pending model left in stock! 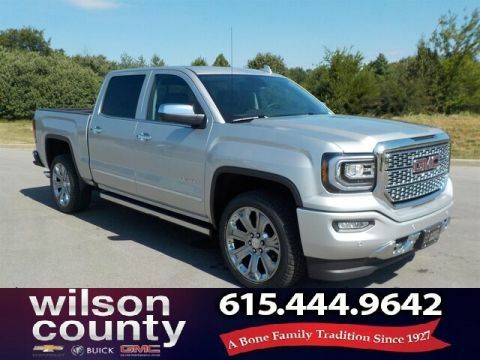 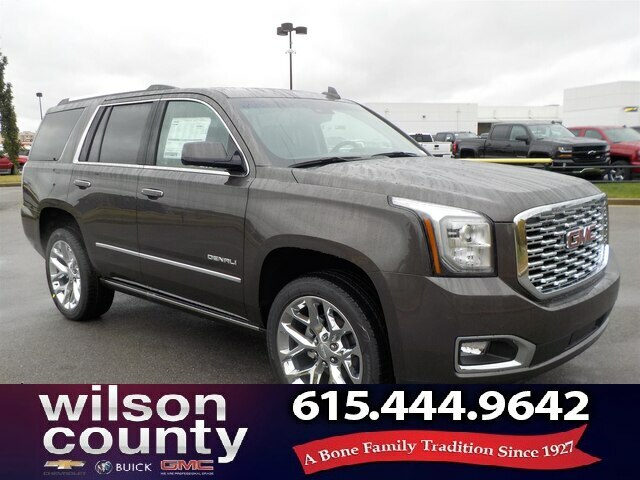 2019 GMC Yukon Denali 4D Sport Utility Quartz Metallic EcoTec3 6.2L V8 4WD 10-Speed Automatic Denali Factory MSRP: $79,660 EXTENDED SERVICE CONTRACTS AVAILABLE, FULL DETAIL, FULL TANK OF FUEL, GM CERTIFIED SALES AND SERVICE DEPARTMENTS, NASHVILLE BNA COMPLIMENTARY PICK UP, 4WD, 4-Wheel Antilock Disc Brakes, 4-Wheel Disc & 4-Wheel VAC Power Antilock Brakes, 5 Auxiliary 12-volt Power Outlets, Advanced Adaptive Cruise Control, Black Assist Steps w/Chrome Strip, Bose Active Noise Cancellation, Enhanced Driver Alert Package, Forward Automatic Braking, Forward Collision Alert, Hands Free Power Programmable Rear Liftgate, Heated Leather-Wrapped Steering Wheel, Inside Rear-View Auto-Dimming Mirror, Integrated Trailer Brake Controller, IntelliBeam Automatic High Beam On/Off, Lane Change Alert w/Side Blind Zone Alert, Lane Keep Assist w/Lane Departure Warning, License Plate Front Mounting Package, Low Speed Forward Automatic Braking, Magnetic Ride Control Suspension Package, Memory Package, Navigation System, Open Road Package, Passive Entry System, Power Release 2nd Row Bucket Seats, Power Tilt & Telescopic Steering Column, Power Tilt-Sliding Sunroof w/Express-Open/Close, Power-Adjustable Pedals For Accelerator & Brake, Preferred Equipment Group 5SA, Push Button Keyless Start, Rear Cross Traffic Alert, Rear Seat Blu-Ray/DVD Entertainment System, Remote Keyless Entry, Universal Home Remote, Wheels: 22' x 9' 6-Spk Chrome Multi-Feature Design, Wireless Charging. 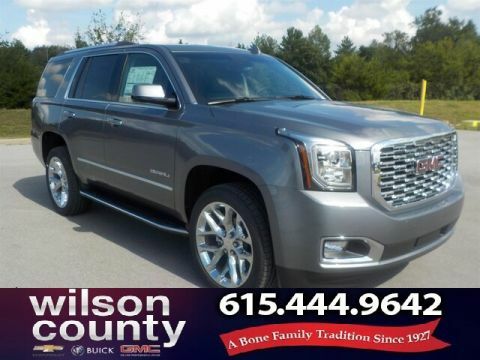 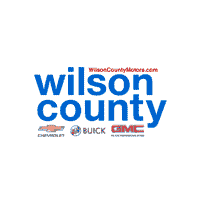 14/22 City/Highway MPG $10,700 off MSRP!